Anime is filled with a variety of different characters: valiant protagonists, evil antagonists, and of course... cute children? Anime children come in all shapes and sizes. From innocent youngsters to kids more mature than your average adult, let's take a look at 15 fantastic boys and girls! Don't underestimate the power of youth! 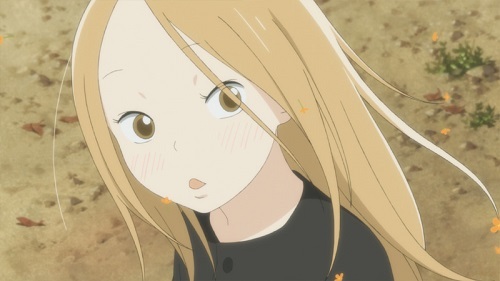 In real life and in anime, it's not unusual for some children to be smarter, braver, and more insightful than the adults they are surrounded with. It's true that they can sometimes give you the creeps with their perceptiveness and crazy outbursts, but these young prodigies are nonetheless impressive, to say the least. Here are some of the coolest child anime characters in anime, fully equipped with incredible talent, intellect, and outstanding personalities. 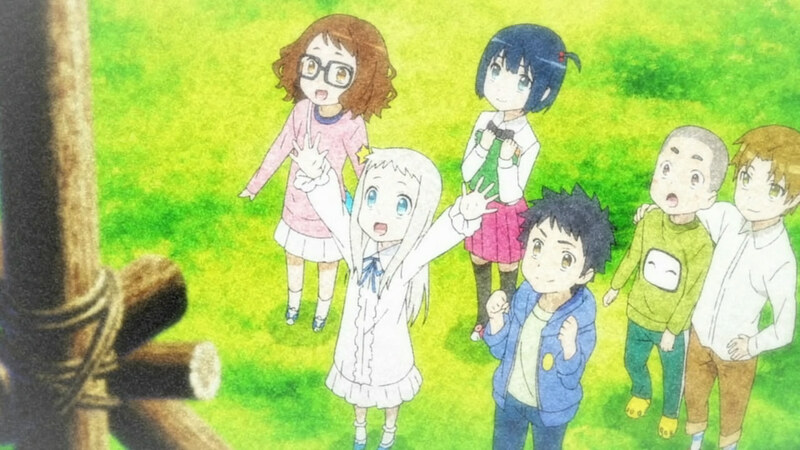 Saving the day is child's play for these anime children! Killua is probably the most efficient child assassin ever. On one hand, he is a cute and smart kid, while on the other, he has the ability to kill you in an instant. 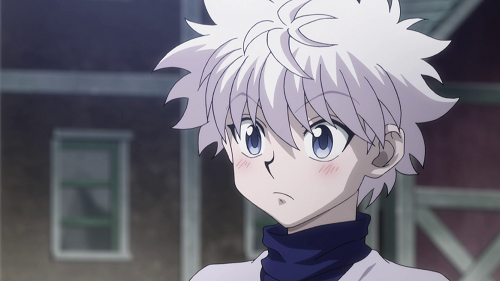 However, once you get past his dark upbringing, you will see that Killua is actually a very sweet boy. He deserves to be called one of the coolest anime kids due to not only his impeccable skills and intelligence, but also his kind-hearted nature. Nipaa~! 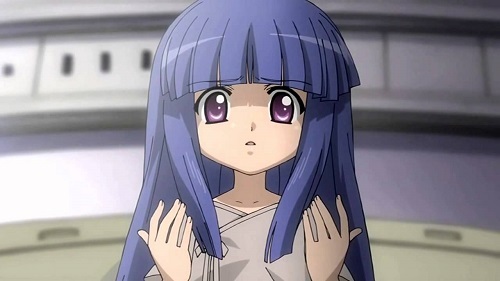 Rika is a 10-year-old girl who has become famous for using this catchphrase (there is even a website dedicated to it!). She is the epitome of a cute child - always smiling, cheerful, and happy. However, not until the events in the sequel Higurashi no Naku Koro ni Kai does she reveal her true personality and motives. Who would have guessed that one of the most famous anime children in existence was actually a 17-year-old high school student? After being attacked and forced to drink a suspicious medicine, the body of young detective Shinichi Kudou was reduced to the size of a 6 year old. Being such a small child while boasting such a huge intellect is both unfortunate and hilarious. 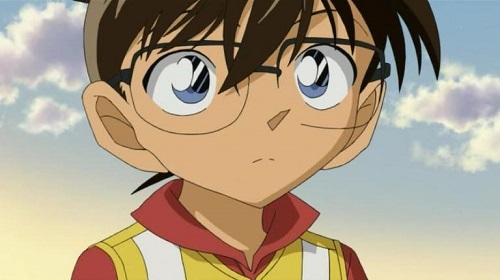 However, over the years, Shinichi (aka Conan) has adapted to his surroundings time and again to solve the most mysterious cases. The Conan anime series has lasted 20 years and is still going strong. Enjoy it while you can, though, because come 20 years from now, Conan may actually age a year or two and grow out of his fragile shell. Ren is a 6-year-old cutie who does not own any magical powers or assassin skills, but who is still very special in her own way. She is mature and independent for her age, which isn't surprising due to the fact that she has had a hard life and nobody to lean on. 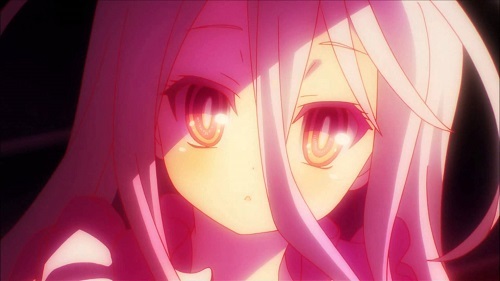 She is used to being avoided, but when somebody finally gives her love, she reveals her cute and cheerful side, tugging at the hearts of anime fans worldwide. 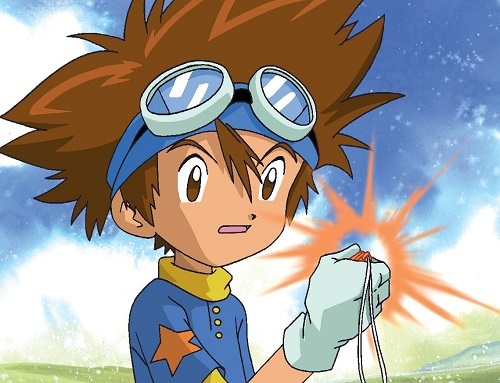 Taichi is the male protagonist of the Digimon franchise, as well as the rightful owner of the Crest of Courage, who was only 11 years old when first introduced to the Digimon world. Even though this anime child can be quite hot tempered at times, he is always courageous and ready to help his family and friends. Ryuu is a 12-year-old genius who is able to give lessons on herbalism to people who are way older than him. Even though he is very often avoided and feared because of his silent and introverted nature, he is actually very kind and loves attention just like all the other anime kids. Chihiro is one of the most famous girls in anime. 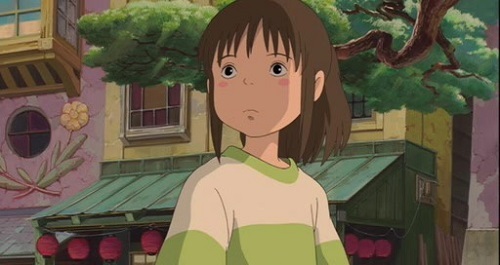 She is portrayed as a very realistic 10-year-old girl who tends to be quite pessimistic and scared... but who wouldn't be afraid after being spirited away to an unknown, magical realm? The future of two grown-ups lie in the hands of one very special anime kid. 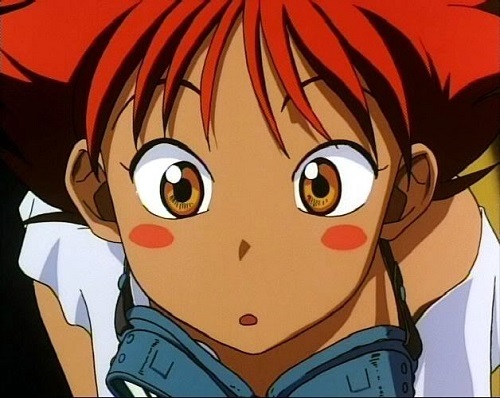 Ed, the genius-hacker and funniest member of Cowboy Bebop, is actually a 13-year-old androgynous girl. She is mysterious because she does not talk much and acts like some wild animal. However, she still cares about other Cowboy Bebop members and always helps when they are in need of some serious computer skills. The adorable Shippo is a kitsune youkai (fox spirit) child who can transform into various shapes. 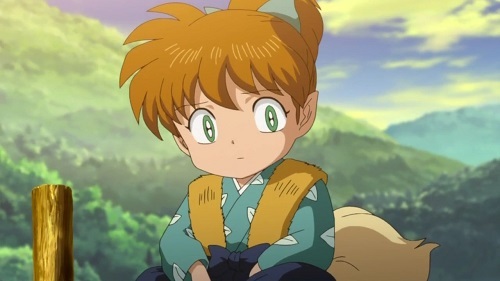 His constant bickering with Inuyasha is the main source of humor in the anime. He is very immature and afraid at the beginning, but gradually matures as he gets closer to the members of the group, ultimately finding the courage to fight the good fight. Shiro is a unique 11-year-old girl. What makes her so cool is the fact that she is a genius when it comes to solving logical problems and playing games. 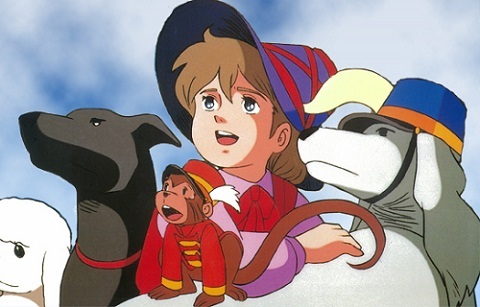 However, this anime kid still has to work hard to understand basic human emotions and actions. Remi deserves a spot on this list because she is a girl who has been through too much in her life but still managed to smile and go after her dreams. Remi was only 10 years old when she was sold to a slave trader, but that didn't stop her from finding courage and strength in music and other people who showed her kindness. Aladdin is an adorable 10-year-old boy. He is always cheerful, positive, and easy-going. 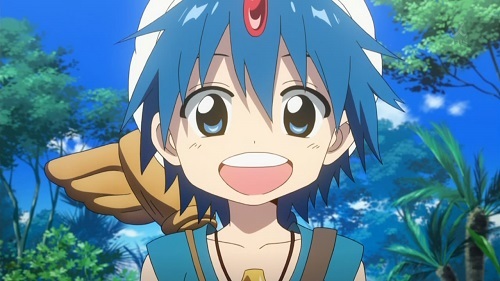 However, do not let his cute face fool you because despite his childish appearance, he is actually a very powerful magi who is able to use different types of magic at once in order to win a fight. Sakura may look like an ordinary, cute, and clueless 10-year-old girl, but she is actually one of the most powerful anime children in this list. 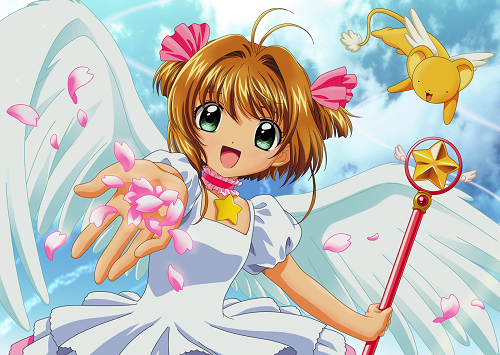 As a Cardcaptor, it is in her hands to save the world from the powerful Clow Cards. Sakura is kind, sweet, and loyal to the people she cares about. 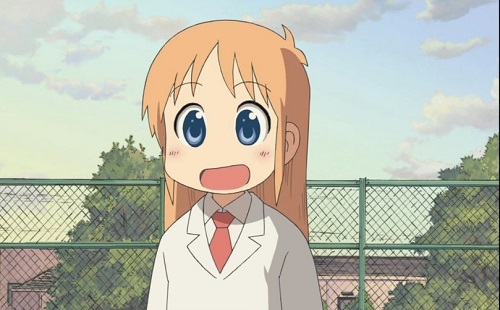 Hakase is a weird 8-year-old child prodigy. This genius scientist made her own robot, Nano, and experimented on various other things. Despite her extraordinary intellect, her behavior and appearance are appropriate and realistic for her age. 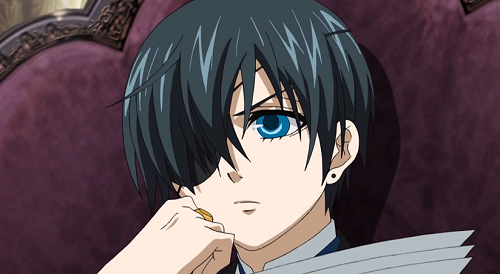 Earl Ciel Phantomhive is a 12-year-old successor of the noble Phantomhive family. Surprisingly, this anime child takes care of the whole family business - the toy company and some other... shady businesses. He is cool because he is mature, perhaps too cynical for his age, but also very brave. Here's a list of the top 50 pink-haired characters from the anime world based on MAL rankings. Anyone who's under the illusion that all things pink are to be placed under the category of "kawaii" need an awakening, because these girls with pink hair are far from being marshmallows or show pieces. Anime hugs can add a big punch to a scene if used properly, be they romantic hugs or unexpected slapdash collisions. Whatever their purpose, hugs are pretty great. Here are 20 of the best (and most ridiculous) anime hug scenes ever, sure to warm you up in one way or another. Let's just be honest and admit that every story is spiced up if it contains at least a small degree of romance. Love makes everything better, so here are the 25 most romantic anime shows in which love plays a very important role. Just like some female anime characters, male characters also tend to have adorable traits. If you think that cuteness is only reserved for anime girls, you may have to think again. 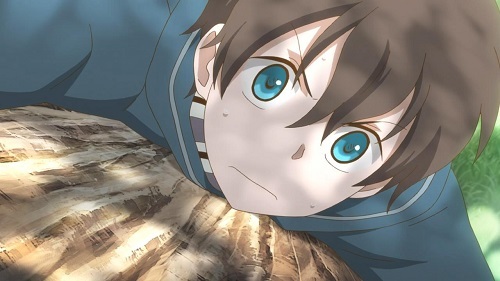 Here is our list of ‘15 Cute Anime Boys’ that is guaranteed to make your heart go beating! There is something really alluring about anime girls who wear eye patches, but have you ever wondered what exactly makes them so interesting? If the answer is yes and there is at least one anime eye patch girl that you like, check out the article to see 15 of the best!